Well it’s been a wonderfully exciting year behind the scenes at Apricity HQ, and we couldn’t be happier that the time has come to get out there and start spreading the word. 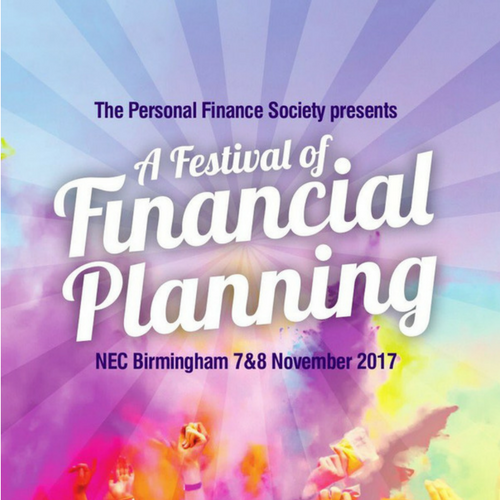 Whilst thinking about the best way to launch ourselves into the big wide world of financial services, we decided there was no better platform than this years PFS Festival of Financial Planning. Just like us, this year’s event looks fun, fresh and modern. As our first official venture in the big wide world, we’ll have a demo of our brand new online system which will facilitate managing all of your compliance needs in one place, so you can have a look around the system and see exactly how it could work for you and your business. There’s also the chance to sign up as one of our BETA testers too – lucky you! We’ll be looking for feedback from you on how you view compliance and ultimately, how and where you think it could be improved. We’ll be on stand 68 nearby the fintech area and across the road for ‘The City’, and some of our team will be on hand to answer all your questions. As the new kid on the block we’re keen to make some new friends so please don’t be shy…. come and say hi!